One of the pioneers of apiculture on a global scale was Slovenian. Anton Janša (1734-1773) is considered to be the first teacher of modern beekeeping at the Habsburg court in Vienna. 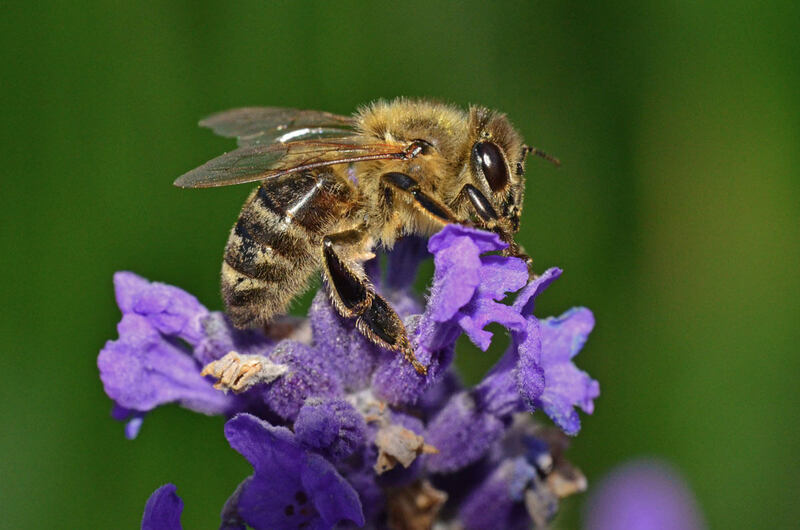 Slovenia is also the only European Union Member State to have protected its native bee, the Carniolan bee (Apis mellifera carnica). The Carniolan bee is now the second most common honeybee in the world, famed for its docility, hard work, humility and excellent sense of orientation. 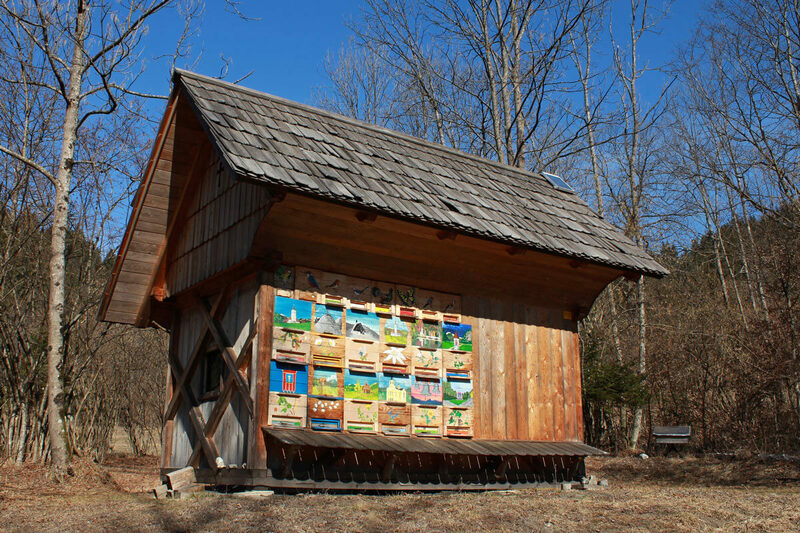 A unique feature of beekeeping in Slovenia is the colourful panels of the beehives. 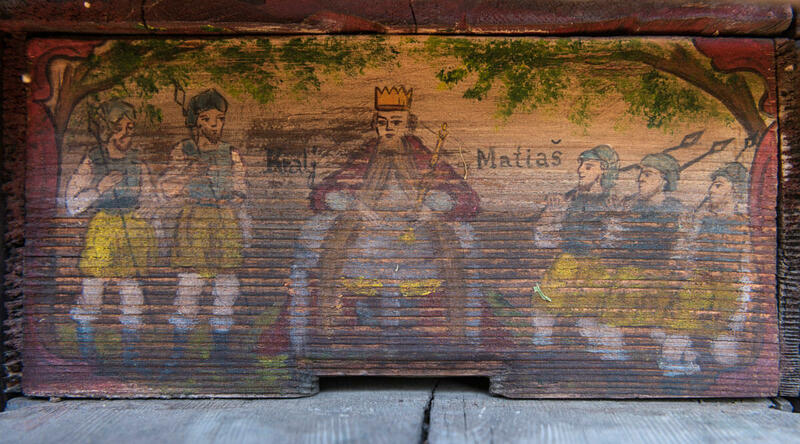 Typically, they are decorated with paintings depicting scenes and characters from folk tales. This helps bees find their way into beehives and makes it easier for the beekeeper to distinguish between bees colonies. Slovenia is known as a country using a “unique beekeeping method” characterized by wide varieties of honey, like the acacia, lime, chestnut, fir, spruce, floral and forest honey. 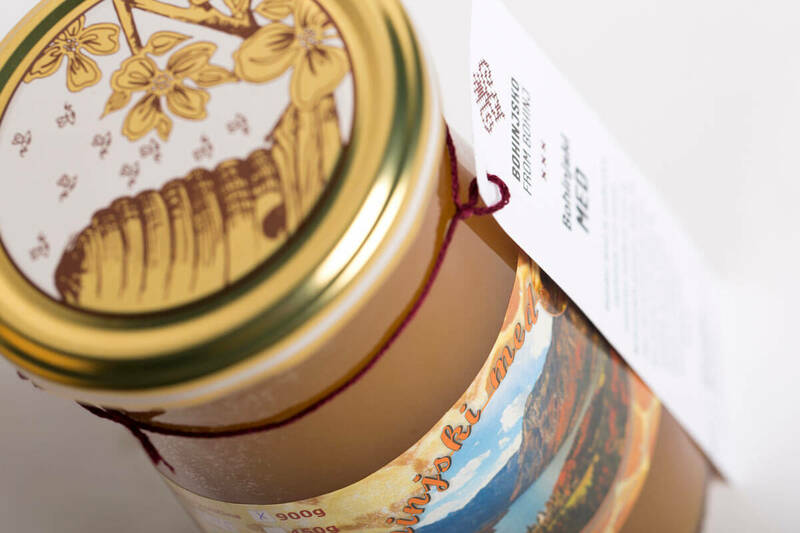 Slovenia boasts three EU-protected types of honey: the Slovenian honey with the protected geographical designation, the Kočevje forest honey and the honey from the Kras region.